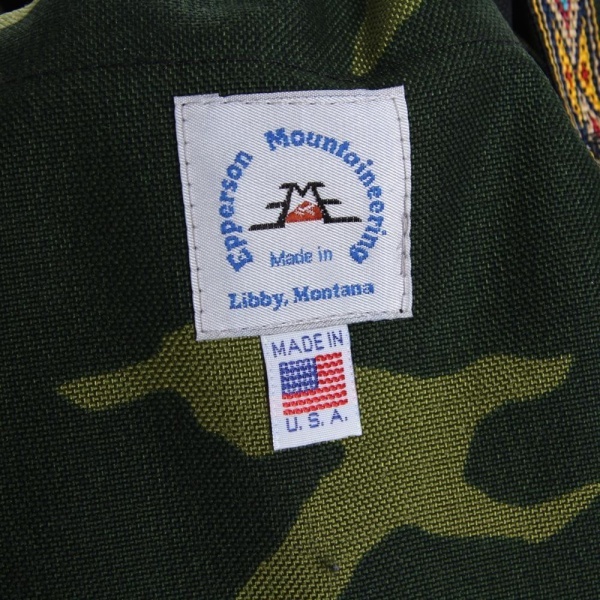 Constructed in the Libby, Montana from climbing grade Cordura Nylon, this Climb Tote is a lightweight yet incredibly durable day bag from Epperson Mountaineering. 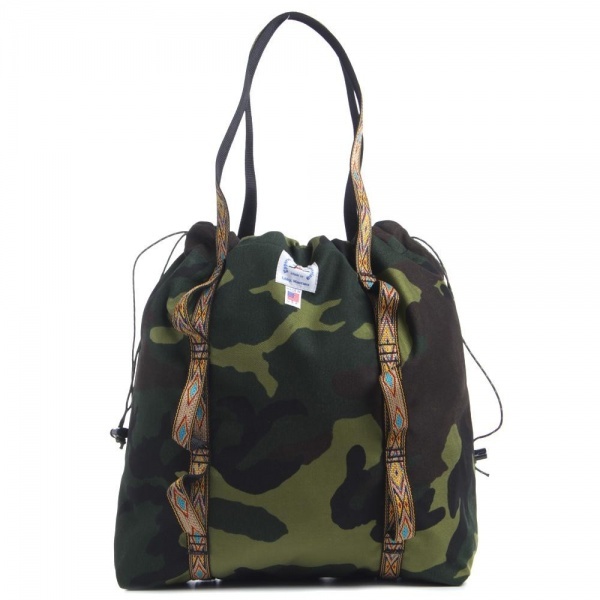 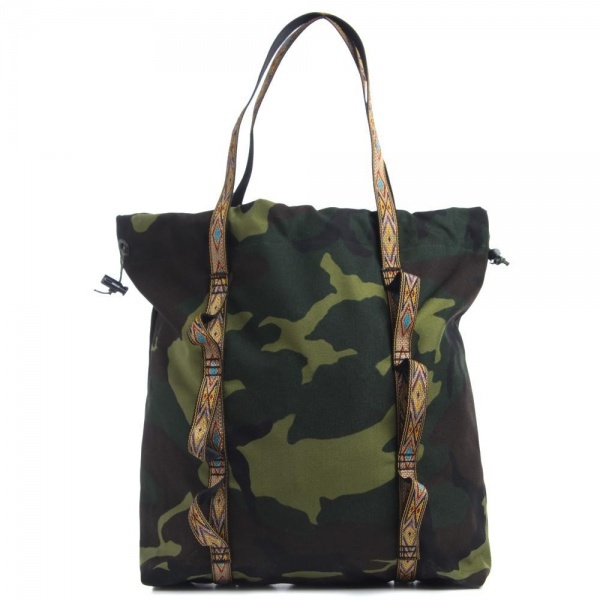 The climb tote features a woodland camouflage print, a Navajo inspired jacquard design woven into its webbed nylon handles and a stitched Epperson logo on the side. 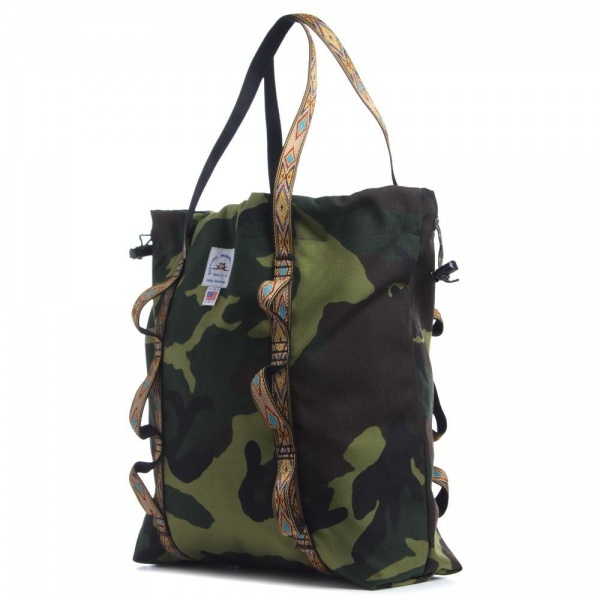 You van pick one up now at End Clothing Co.